I’ve been scrapbooking off and on since I was a girl. I really got into it when I had my first child and loved going to Creative Memories crops with friends. It didn’t take me too many children to determine that keeping a scrapbook of every good photo for every child wasn’t feasible. I started making digital photo books and found it was a huge timesaver (I love Creative Memories’ software and Shutterfly). 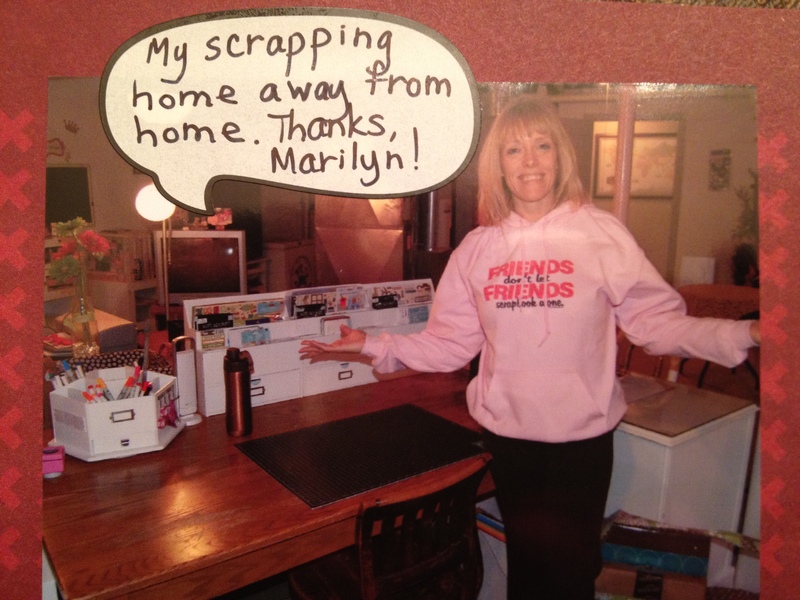 But my friend, Marilyn, convinced me that paper scrapbooking could be quick, too. 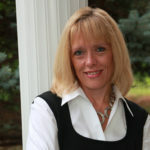 Becky Higgins created an approach to scrapbooking that eliminates the need for lots of supplies, decisions, and time. Using photo pages with sleeves sized for 4×6 and 3×4 photos, Project Life scrapbookers can slide pictures, journaling cards, and embellishments into place in a jiffy. But Project Life isn’t just about saving time; it’s about saving the memories that matter. Before I started Project Life, I only thought about memorializing the holidays, trips, and big activities. I never thought about capturing the ordinary, everyday stuff and people that make my life meaningful. My Project Life album now has a screenshot of my blog, a photo of the hairdresser I’ve seen for 15 years, and a mini poster of a movie we saw. Project Life can be done digitally, but I’m so glad I’m using paper. Sitting in front of a computer isn’t the same as scrapbooking with a friend. My friend and I spend time together once a week on our albums. My nine-year-old daughter also joins us for some girly time (which she desperately needs in a houseful of boys!). She is doing her own version of Project Life in an 8×8 album, but it’s even more precious than mine. She will look back on her memories and be so glad she has them preserved! In a few hours a week, I enjoy quality time with a girlfriend and my daughter and capture the moments that mean the most. My husband absolutely loves the results! Becky Higgins’s website offers kits, but you can find what you need at craft and other stores. An album. I recommend a 12×12 large ring style. Photo pocket pages. You will need a few 12×12 pages if you’d like to include calendar pages, but the rest will be various configurations of sizes. A photo printer. I really see this as a must. Even having to order photos and run up to my corner Walgreens was too much of a bother for me before I started Project Life. I use an Epson PictureMate Charm Photo Printer. I can quickly print 4×6 or 3×4 photos for my album as I scrapbook. You can print directly from your photo card, but I print from my laptop. My daughter and I pick out the photos we want to use after viewing them in a larger size. Journaling cards and other inserts. As this style of scrapbooking becomes more popular, you will find many kinds of these cards, from those that are purely decorative to those that guide your journaling. Something to organize your supplies. If you’re a scrapbooker with stickers and other embellishments, you can use them with Project Life. You can also add memorabilia! No longer does everything have to be matchy-matchy. Somehow the format makes everything look great. Marilyn found these white organizers at Michaels and they are perfect for keeping all of our supplies organized and within reach. We each have three of them. The matching friends-don’t-let-friends-scrapbook-alone sweatshirts are optional! How About Some Free Weekly Cards? Most Project Life scrapbookers use cards that indicate which week of the year they are documenting. We’ve made our own with letter stickers, but you run out of W’s, E’s, and K’s pretty quickly! As it’s something we need every week, we’re pretty surprised that you can’t buy them. I found one set for sale online using a woman’s landscape photos as backgrounds and cutting files for cards, but not exactly what I wanted. So I made them! You can use them as is, journal on them, use markers to change the letter colors, or add stickers to completely change the look of them. Marilyn customized hers to the max! You can use the cards some weeks and not others. Perfectionism is NOT allowed. I have 52 weeks of 4×6 and 3×4 weekly cards for you to print on white acid-free cardstock for nada! Just subscribe to this scrapbooking newsletter below. You’ll receive the cards and occasional updates on scrapbooking only. 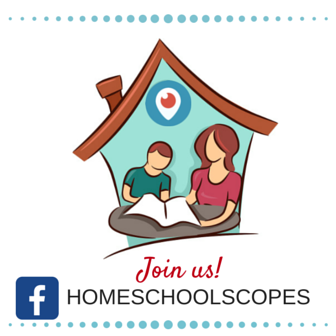 Please share this page with your scrapbooking pals. I kept having trouble remembering what week it was, so I added the dates to a new set of cards for this year. I kept the number on the left so these can be cut and used as a 3 x 4 or left as is for a 4 x 6 card. To download the full PDF file, subscribe below. 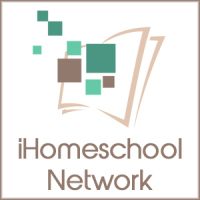 You can also subscribe at this link. 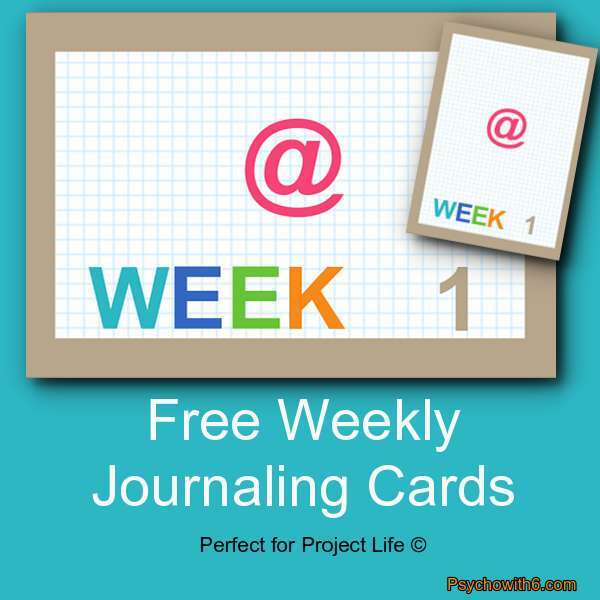 Once you have confirmed your subscription, you will receive a welcome email with the link to all the journaling cards and other Psychowith6 freebies. If you do not receive it, check your spam folder. Sometimes it takes a while for the email to arrive. Happy scrapping! I recommend printing on white acid-free cardstock. Hope you enjoy them! What do you think? 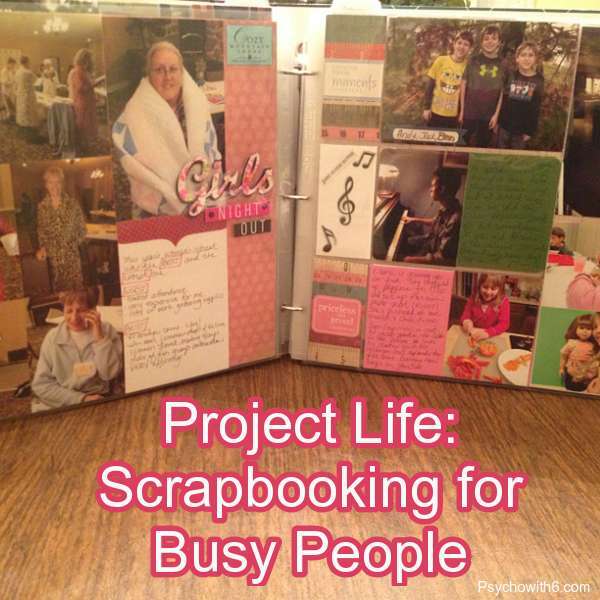 Would a Project Life style scrapbook work for you? Thank you for this post. I’ve heard people mention Project Life before, but have never heard an explanation of just what it is. I struggle just to try to get online photo books completed–we’ve been married almost five years and I still haven’t compiled a photo book of our wedding! 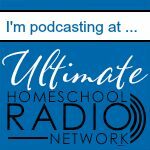 One of my friends often tells of her friend who has six children and her way of being able to scrapbook while still keeping it manageable is to limit it to one page per kid per year. Robbie, you’re welcome! That’s a pretty good idea on a page a year. My plan is to do a book for each of my kids when they graduate. I will do a photobook and a scrapbook with the large photos and memorabilia. But I don’t see letting the keep the scrapbook until I know they will take care of it! 🙂 If you want to get your wedding album done, can you commit to a time to work on it in your schedule? If you can find a friend who will join you, you’ll get it done. Having Marilyn has made all the difference for me. I love the look of these, but for me personally I don’t think it will work. For one, I see these as glorified sketches, only they are one-use expensive page protectors. I would go nuts trying to make sure things were the exact right size for the pockets, instead of having the freedom to layer things if they weren’t perfect. Plus, I’m an embellisher! Really, in the long run, it doesn’t take me that long to do my scrapbooking. I can come up with a nice page in 30 minutes or so, possibly less if I’m using a sketch or more if I’m really working on an involved technique for a special page. The issue for me is finding time to sit down and do anything at all, even a single page. For me it’s about putting some effort into the prep work. DaLynn, thanks so much for the compliment and for taking the time to comment. I completely understand if this isn’t for you. I’ve found that there are lots of products made for the standard pocket sizes and I can still use embellishments when I like. But it sounds like for you, committing to a time to work on your pages is the issue. Isn’t a wonderful hobby however you do it! I just started Project Life in January and am loving it 🙂 I still scrapbook the *usual* way, but this is a great way to capture the everyday moments that we are having right now! So glad! I just worked on my book today and feel recharged. Off to check out your post! I would definitely recommend that “busy people” only do one page a week. I did that for 2012 and decided to bump it up to 2 for 2013- wow, what alot more work. eep! Neeka, very good point. Project Life is usually a page and a half a week for me. So far so good. I have seen these around and love the idea of it! Thank you for sharing it with me!! 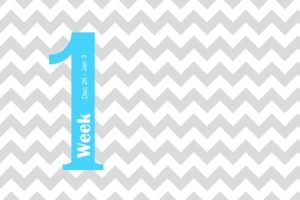 Thanks for linking up with Inspired Wednesday Blog Hop! Thanks so much, Stephanie, for stopping by and for opening up the link-up. I used your cards all of last year and loved them. Trying to subscibe for this year but cannot do it for some reason? I emailed you the link, Sue. So glad you enjoy the cards! How do I get these? They are so pretty! Last year and this year! OMG! they are just what I’ve been looking for! Kathi, you should have received a link to all the files when you subscribed. Please let me know if you didn’t receive it! You made me day. So glad you like them. Just what i’ve been looking for, i was thinking about creating my own!#%@ Now i don’t have to if i can get the link. Can you email me with it? I just love these!!! Ruth, I fixed the subscribe button and emailed you the link. Happy scrapping! Melanie, Thank you so much for sharing your beautiful hard work, I appreciate it. I will put them to good use! And it is very good to know that -apart from speakers of course- PrimaLuna is the most reliable range of products I have been dealing with dyrung the last 35 years! And I say this with the knowledge that solid state is included in this statement! If a PrimaLuna needs “repair”, it is in 80% of all cases a change of tubes. Easy …. Like changing a wheel of a car ….